A healthy environment can be maintained by simply putting rubbish in a rubbish bin. Miss Daniel Signs, Salote Taleaua believes that keeping our environment clean needs to be talked about more often at this year’s Vodafone Sugar Festival. The 20 year old who is one of the nine contestants vying for the Miss Sugar Crown believes that keeping our environment clean and fighting climate change begins with simply disposing of rubbish in proper bins. The Vodafone Sugar Festival was officially opened last night the Churchill Park Carnival Grounds. 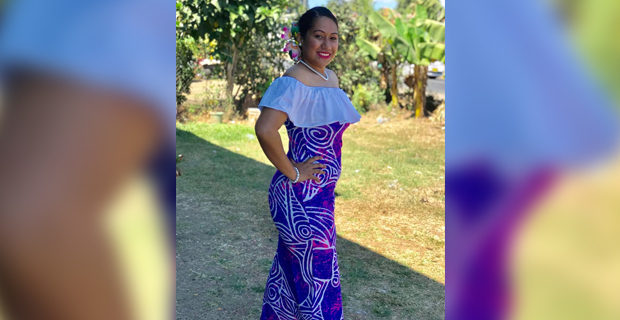 The Queen contestants first Public judging will be held on Tuesday and the winning contestant of the Sugar Festival will also represent Lautoka in the Miss Fiji Pageant next month.